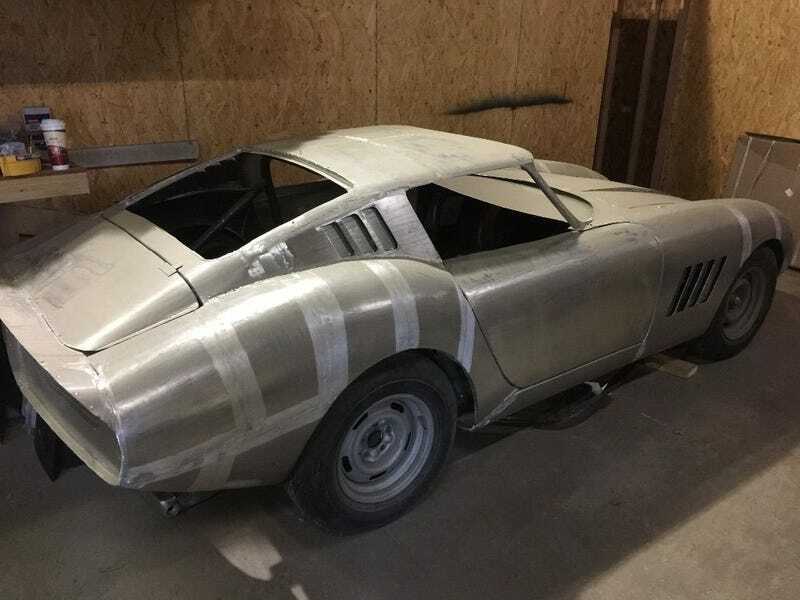 I’m not much for replicas, but this aluminum 275 GTB body on a Corvette chassis is pretty cool. Given a real one is completely out of the realm of mere mortals, this represents a chance to go mad with something that looks enough like it to fool most observers. So “restored” original? Keep it in bare aluminum? Faux patina’d hot rod? If I had the funds, I’d be tempted to give it something like the full Khyzyl Saleem treatment. 1967 Other Makes | eBay Motors, Cars & Trucks, Other Makes | eBay!